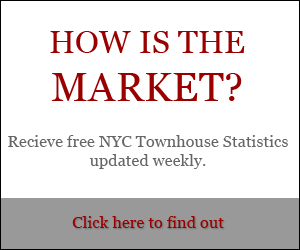 Located on East 38th Street off Park Avenue, this single-family townhouse offered both original detail and significant interior renovation. However, an unusually shallow 24’ depth and absent rear garden posed marketing problems. Dexter knew that these perceived weaknesses could be strengths in the eyes of the right buyer. 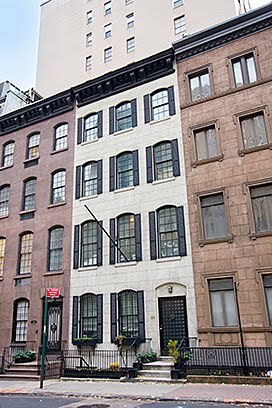 He publicized the unusual dimensions of the house, and soon it was featured in both The New York Times and The New York Observer. By marketing this 2,400 square foot home as ideal for a small family or an individual, the Vandenberg team soon interested three potential buyers. When an international, all-cash buyer finally signed the contract, the Vandenberg team knew just how to facilitate a quick, stress-free closing. 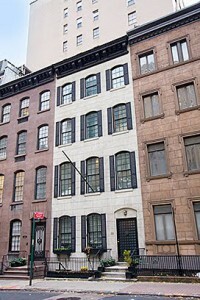 Within a month, this unusual Murray Hill townhouse had closed for a top market price. 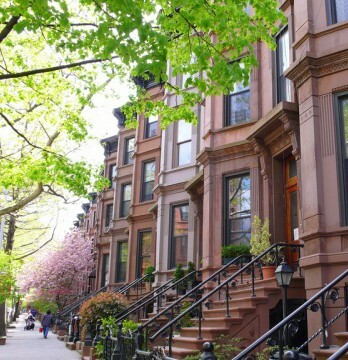 We are Manhattan’s longtime experienced experts in guiding you through the complexities of townhouse sales and purchases. 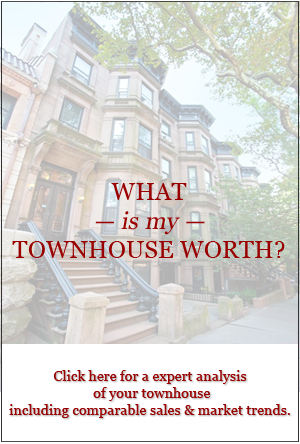 See Dexter’s Solutions for unique case studies that have been worth millions to our clients, then read more about Dexter Guerrieri’s unrivaled reputation as this city’s townhouse and single-mansion expert.